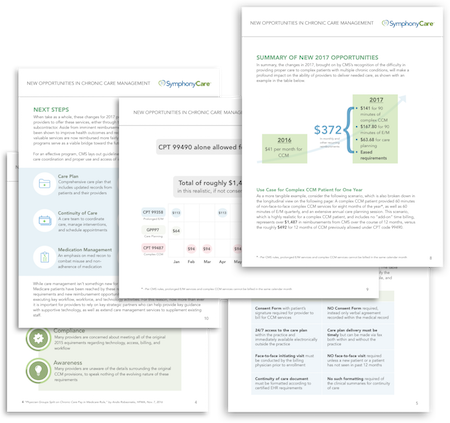 At SymphonyCare our mission is to help payers and providers manage financial risk, improve quality outcomes, and enhance patient engagement by managing the care plan between visits and making valuable intelligence available at the point of care. We combine a leading-edge technology platform and managed care services to manage populations under capitation, improve quality ratings, prevent avoidable hospitalization, and reduce readmissions and ER visits. Our solutions are designed for IDNs, ACOs, hospitals, physician groups, Medicare Advantage Plans and Medicaid pay-for-performance plans. 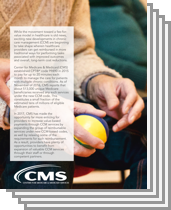 Our care management services are broadly categorized as Chronic Care Management (CCM), Transitional Care Management (TCM), and Population Health Management (PHM). We help increase revenue and improve patient satisfaction leaving more time for physicians and clinical staff to care for the patients. Our model significantly reduces your up-front capital costs, brings efficiencies, and offers tight integration with your onsite care professionals. SymphonyCare helps clients navigate trends in technology, workflow, and regulation to design care management programs that maximize value-based reimbursements and minimize the cost of appropriate interventions. We will walk you through the latest developments in healthcare to determine the best path forward in managing and engaging at-risk and high-utilization patients. 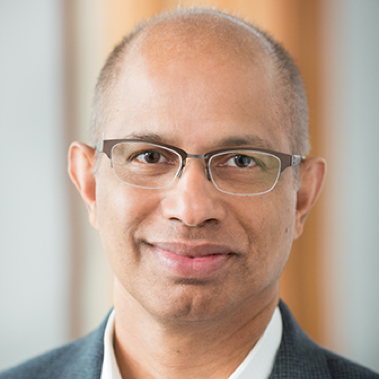 Ravi has founded several other successful healthcare technology companies including Symphony Data (acquired by Apollo Health Street), HighFiveRx, EmOpti, and Intellivisit. He is the Managing Director at SymphonyAlpha Ventures and a Partner at Blue Cloud Ventures (BCV). SymphonyAlpha Ventures provides investment for early stage healthcare focused companies. BCV provides growth equity for late-stage Software-as-a-Service and enterprise software companies. 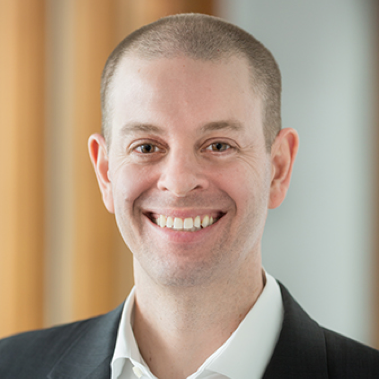 Sal most recently served as Chief Executive Officer of HighFive Health, a medication management technology company that helps health systems aggregate and reconcile medication lists across the care community. 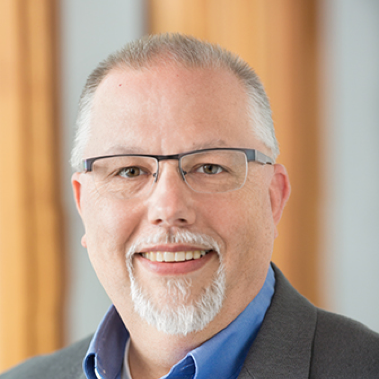 Before HighFive Sal served as Chief Operating Officer of Mallatt’s Pharmacy, a regional healthcare company with retail and long-term care pharmacies and home healthcare. Sal was also the co-founder and CEO of Flex Biomedical, a medical device company, and the first employee and COO of ConjuGon, a biotech company. He earned a BS in Marine Engineering from the U.S. Merchant Marine Academy and an MBA in Entrepreneurship from University of Wisconsin at Madison. Sal retired from the U.S. Naval Reserves as an officer in 2003. Having recently completed treatments for her battle with cancer, Jennifer brings a highly personal perspective to the challenges faced in healthcare today and uses her experience to identify technology solutions focused on the patient experience. Jennifer is a healthcare technology professional with over 20 years of leadership experience in customer success and product management at some of the most innovative companies in the country. She started her career in healthcare at Cerner Corporation, where she held a variety of technology leadership positions during a 10-year stint. For the past 10 years, she has led the clinical services team for Empower, SymphonyCare’s enterprise patient portal. She partners with clients to drive patient adoption and engagement; manages the client support team to ensure optimal application performance; and works with the engineering team to implement ongoing enhancements of clinician- and patient-facing applications. Jennifer is a Certified Scrum Master and a Six Sigma White Belt. She earned a BBA in Management from the University of Montevallo and works out of SymphonyCare’s office in Birmingham, Alabama.